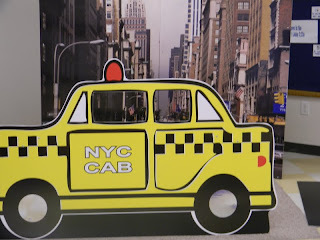 Two weeks ago, we had a Big Apple Adventure Themed Vacation Bible School at church. I taught in the Preschool Bible Story room with my friend, Dana. 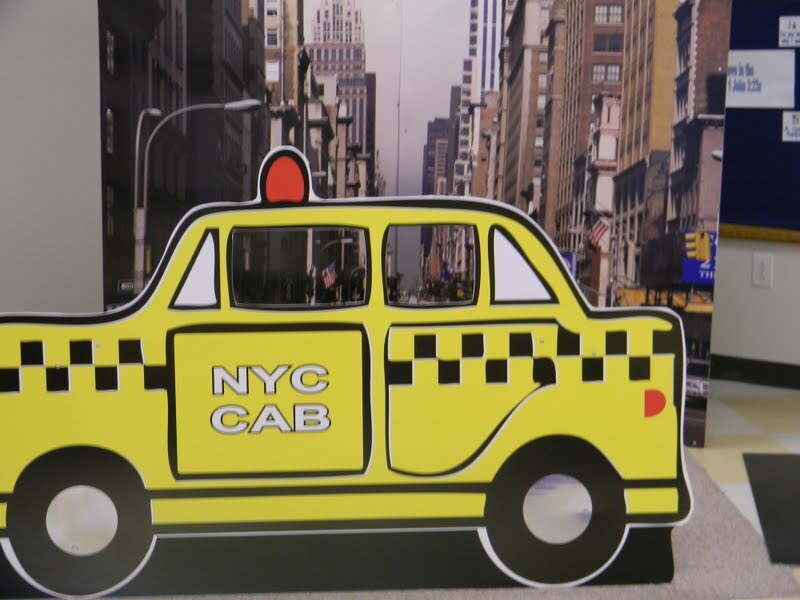 Her husband made us this awesome backdrop and taxi for our puppet shows. Each day we had a puppet named Maxi, the taxi driver, introduce the Bible story. This was Dana's genius idea and the kids were so enamored by Maxi. The littlest ones wanted to give him high fives or hugs after the story every day. Even the 5 year olds had trouble remembering at times that he wasn't real. Logan loved, loved, loved VBS. His favorite thing was the new concept of "line leaders". He is obsessed and now asks to be the line leader everywhere we go in the house. Since Tyson is so much slower than him, it usually works out! He also loved the stories, songs, singing on the stage for family night, snacks, and of course, Maxi. I thought it would be fun to check out some books about Maxi's hometown, New York City! I started my search for good city books at a really cool blog called Storied Cities. Storied Cities is different from most book review blogs because she focuses on a narrow niche. She exclusively reviews stories that are set in cities. 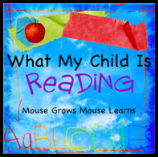 This allows her to expose her kids to books that look like the world around them. How cool is that? For my kids, though, it has the opposite effect. It allows us to "go" to a place in the world that doesn't look like the world around us. The Night Worker by Kate Banks. Alex gets to accompany his dad to a job site in the city. The workers work all night-- surrounded by skyscrapers and starlight. We recommend reading this one by flashlight. The Teddy Bear by David McPhail Perfect example of the type of book you'll find reviewed at Storied Cities. Not necessarily about the workings of a city but set within a city. A little boy loses his teddy bear which is retrieved by a homeless man. The man carries it for a year and loves it. It is spotted by the boy on a park bench a year later. The boy faces the difficult choices of keeping his bear or letting the homeless man keep it. Such a deep book for kids of this age-- yet somehow they are able to relate. Cordoroy by Don Freeman. We made the obvious connection to Corduroy after reading The Teddy Bear by David McPhail. In this classic story, Corduroy the bear explores a department store at night and then gets to go home with Lisa, a little girl who buys him the next day. I figured Corduroy's department store is somewhere near a big city, right? Alphabet City In this Caldecott honor book, all the letters of the alphabet are hidden are the city. We had a lot of fun searching for the hidden letters and talking about things we see in our own neighborhood and things we might see in a larger city, like NYC. Uptown We stumbled on this book in the library today. It's a book that describes the culture of Harlem. Great illustrations, great cultural references. It provided a lot of talk about Maxi the Taxi driver's neighborhood at lunch today. Who knew Max was from Harlem? We love journeying to new places through the pages of books. What book journeys have you taken to a new geographical location? 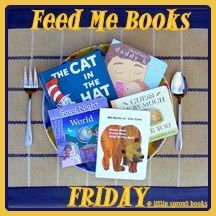 Great list of NY books. I love visiting Storied Cities. Thanks for joining WMCIR! More NY books coming soon! Thanks for the link love.